which has been designed for use on the ’10-’14 Sportster family of bikes. The Stubs Café has a tapered tail section behind a deep angled back support and features accent piping. 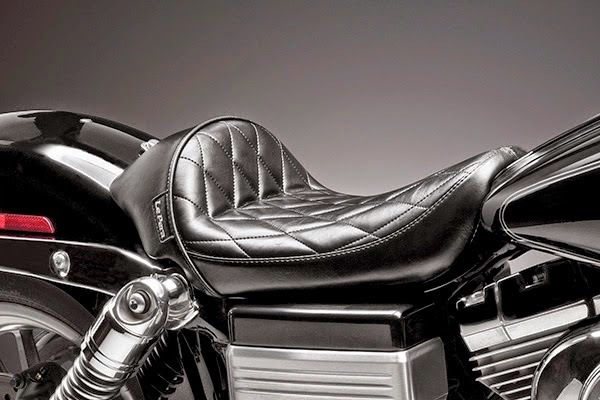 Options on the seat, which is available for both 3.3- and 4.5-gallon tanks, include a plain finish, pleated or diamond stitching.